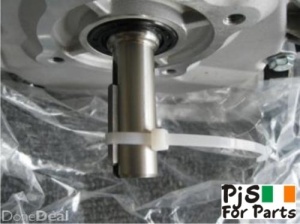 Honda GX200 6.5hp replacement 4 stroke engine with 3/4' (19mm) keyway shaft . 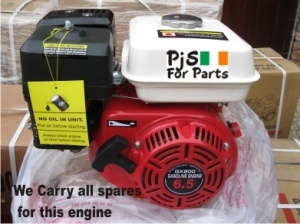 This engine is a non original direct replacement for Honda GX160/200/ Copies . Colour may vary.